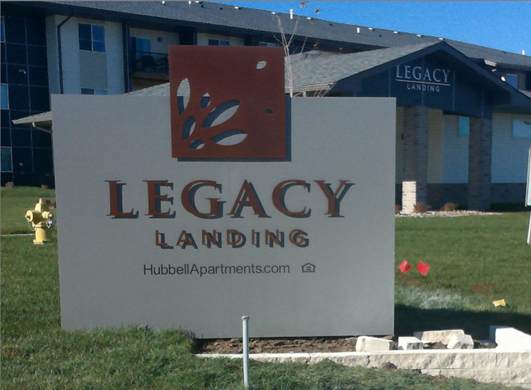 Legacy Landing Apartments are located in Norwalk, IA, a bedroom community to the southwest of Des Moines, IA. The site is adjacent to a city park and features nearby access to employment, shopping, and services. The property features: 90 garage units, green area, playground, dog park, and a clubhouse with a theater room and 24-hour fitness center. The units offer designer appliances, in-unit washer/dryer, patios/balconies and spacious closets. Construction was completed early 2016.